Nasdaq First North-listed Crunchfish enters collaboration with Lenovo New Vision, part of Chinese Lenovo Group, to enable gesture control in their applications intended for use on their AR glasses. Lenovo New Vision will integrate Crunchfish’s software in a selection of commercial AR applications and conduct a field trial among prioritized clients on how gesture interaction will improve the efficiency and usability of the AR applications. Lenovo New Vision offers the market an AR eco-system including both AR smart glasses, software applications and full backend solution. The applications of relevance in the suite includes iAiD, a remote expert service, and iWorkflow providing a step by step instruction service. With a large portfolio of customers in the industry, public sector, Medicare and tourism, Lenovo New Vision aims to offer the most efficient and useful AR applications on the market. In this ambitious pursue they have identified gesture control as a crucial part of the total user experience. 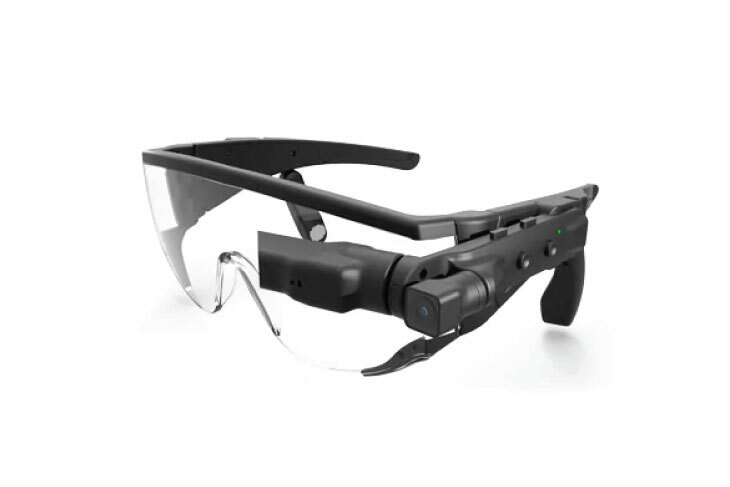 Lenovo New Vision has the right to integrate Crunchfishs software for gesture control in their AR-applications and smart glasses to conduct real-life tests on how their applications can be optimized for gesture control. “We are very proud that a global AR player like Lenovo New Vision intends to deploy our software in their AR applications for field tests. By adding touchless gestures to the experience, I believe the user can take full advantage of the AR applications,” says Joakim Nydemark, CEO at Crunchfish. Lenovo New Vision, a subsidiary of Lenovo Capital and Incubator Group, is exclusively dedicated to the AR industry. Its predecessor, NBD, launched its first-generation of AR smart glasses, the C100 in 2014, and is among the first to feature an integrated AR software/hardware solution in China. Its business covers industry, public security, Medicare, tourism as well as other sectors.